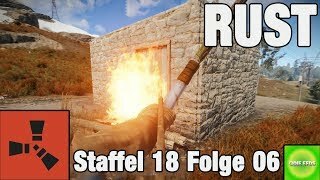 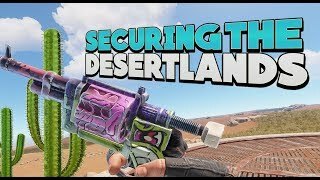 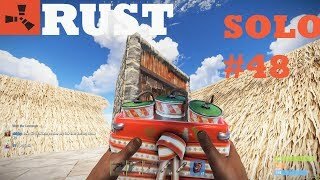 Besides the best servers with the latest wipes, we try to provide a list of the Rust YouTubers out there. 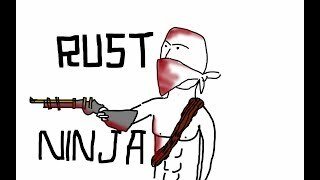 If you own a YouTube channel and want to get listed, just drop me message to mail@just-wiped.net. 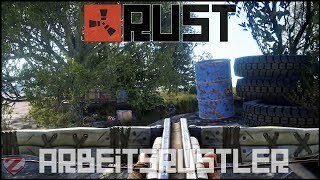 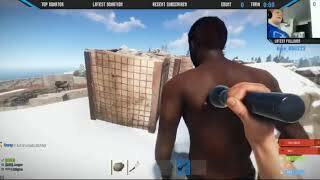 Latest Video: Rust: BIG BULLY!